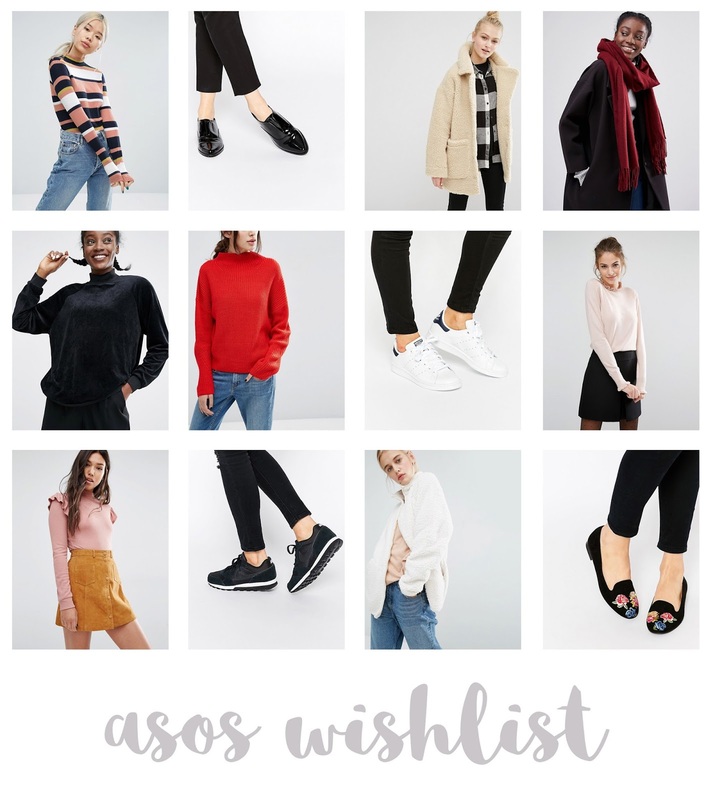 An ASOS Wishlist | emma etc. Ooh I do like the look of both of those trainers! 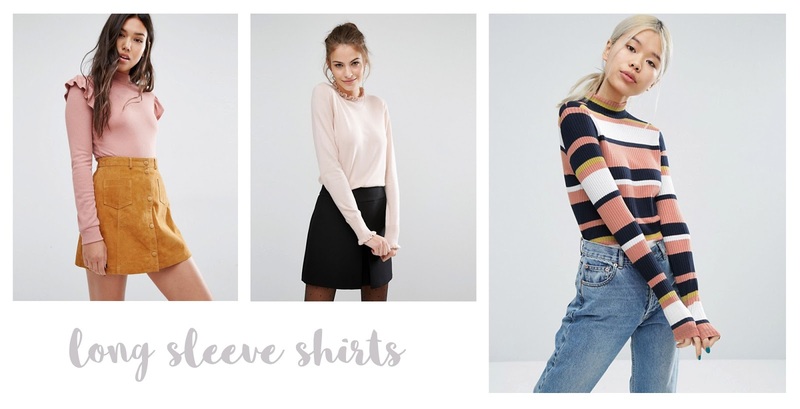 I watch a lot of Northern Hemisphere youtubers who keep uploading lookbooks or hauls with Autumn and Winter clothing and its making me want to buy things even though they're so out of season! 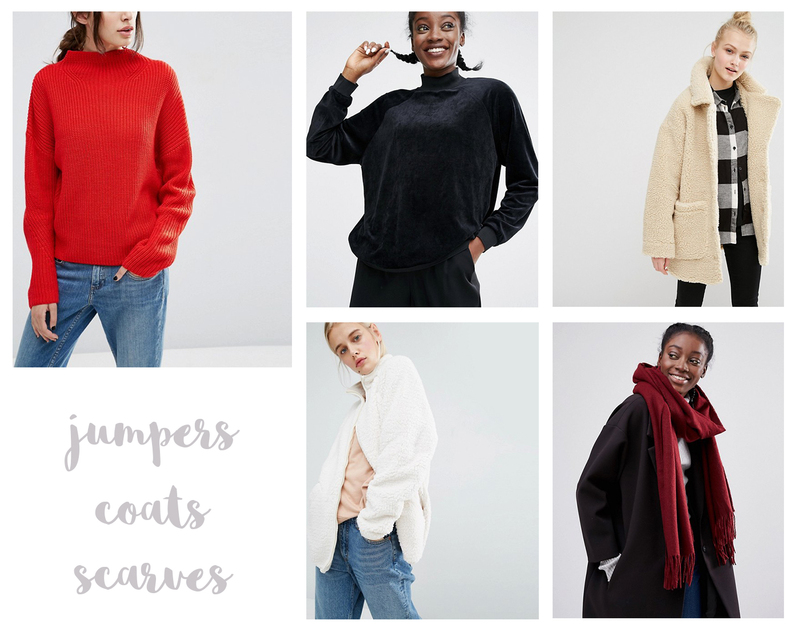 What are your fave places for inspiration for current season dressing? I know! That happens to me every single year. Hmm I feel like I watch/read things mostly from Northern Hemisphere people, especially fashion.. So many lovely picks - I love the embroidered flats!